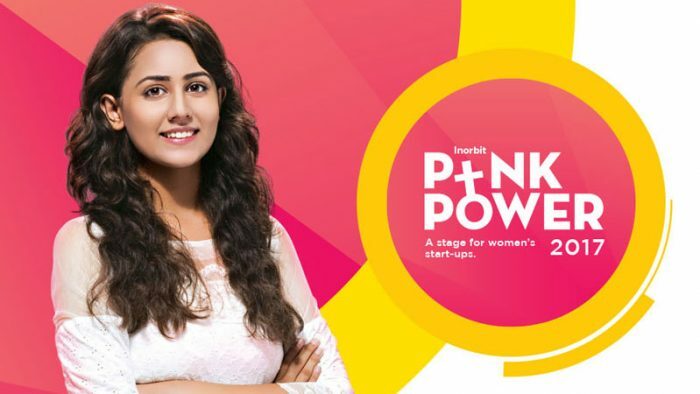 Giving a thrust to their perpetual passion, soaring talent and acumen for entrepreneurship, Inorbit mall initiated the third edition of their ‘Pink Power’ this International Women’s Day, giving an opportunity to women to upscale their existing business. Heartening women from varied walks of life, the initiative Pink Power gave a boost to their business by providing them a free retail space for a period of 9 months. Though this activity is conducted entirely offline, a splash of pink is seen all over their digital handles, where Inorbit is targeting women who have a flair in running businesses from apparels to accessories, handicrafts to home-décor or footwear to handicrafts. Using social media marketing to raise their voice for Pink Power, the brand shared illustrations and GIFs to reach out to their audience. Also, the brand will mentor winners with special retail training workshops hosted by Trust for Retailers and Retail association of India (TRAAIN) and Retail Association of India (RAI). With Central Bank of India being on board for PINK POWER, winners get an opportunity to avail soft loans to augment their business plan. Apart from this, we have an exclusive Online and TV shopping partner Shop CJ who would register the winners business on their website and TV channel. Also, 15 selected participants will get an opportunity to participate in the flea markets across Inorbit malls. Inorbit is using social media aptly for a good cause that will help women get independent.